2 architectural drawings : blueprint ; 45 x 68 cm. 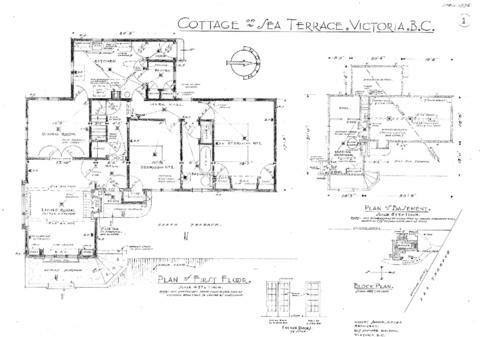 Consists of architectural plans for building at 715 Sea Terrace. One-storey house with part basement. Owner/client: Sir Frank Barnard (Estate).